Looking for something to do this week? From an EDM concert to a mental health resource fair, here's a rundown of options to help you get off the couch and out into the world. 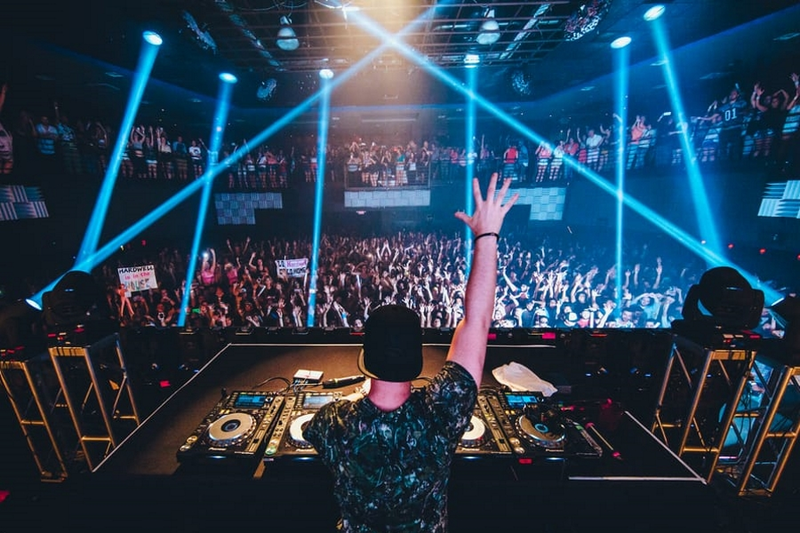 EDM artist Kandy will perform this Thursday night at Stereo Live Houston. The musician's latest single "Freakin' ENT" has earned praise from acts like Diplo, Tiesto and The Chainsmokers, according to his official Facebook page. Guests must arrive before midnight to gain free entry. An RSVP does not guarantee admission. No cameras or recording devices will be allowed. When: Thursday, Jan. 3, 10 p.m.- Friday, Jan. 4, 2 a.m. If you're a fan of getting to the bottom of a spine-chilling crime, check out a murder mystery dinner at Maggiano's Little Italy this Friday night. The Murder Mystery Company, a nationwide theater troupe, will guide you along a thrilling tour as you dine on a three-course meal. When: Friday, January 4, 7-10 p.m.
Where: Maggiano's Little Italy, 2019 Post Oak Blvd. If you're looking for a way to give back after the holiday season, check out the mental health and wellness resource fair this Saturday morning. S.A.F.E. Diversity Communities, a nonprofit organization dedicated to stopping bullying and reducing the dropout and suicide rate of high school students, is collaborating with the Texas Organizing Project to offer resources to victims of Hurricane Harvey. The event will kick off with statements from Thelma Scott, the founder of S.A.F.E. Diversity Communities and co-host and attorney Leona Filis. The event will honor first respondents and offer a wide range of mental health services, including suicide prevention. Stick around for an iPad raffle and door prizes. Donations are accepted. When: Saturday, January 5, 9-11 a.m.